Our skin’s primary function is to serve as our first line of defense against environmental elements. Laser hair reduction is one of the most common cosmetic procedures in the U.S. It beams highly concentrated light into hair follicles. Do you look as good as you feel? Come in to Serenity Medical Spa and let board-certified physician Dr. Sharon Gertzman refresh your look with one of our many available dermal fillers such as Radiesse, Restylane, Restylane Lift, Belotero or Restylane Silk. Non-surgical injectable treatments, whether they be dermal fillers like Radiesse, Restylane, or Sculptra, or anti-wrinkle muscle inhibitors like Dysport, can do wonders for the aging process. The ProFx laser is an exciting treatment for skin resurfacing that couples the safety of an Nd:YAG laser with the efficacy of a CO2 laser. If you are looking for a permanent way to achieve facial hair removal, laser technology offered by board-certified physician Dr. Sharon Gertzman is an effective option worth considering. Over the years, there have been several improvements to laser skin resurfacing technology. Here at Serenity Medical Spa, we have a variety of convenient and effective ways to treat freckles and dark spots. Most people assume the only way to erase fine lines and wrinkles is with Botox Cosmetic. Having smooth, healthy skin is important for a positive self-image. People who look older often feel older as a result, but this feeling doesn’t have to be permanent. In several observational studies, Dysport seems to last longer than Botox, giving some patients over six months of smooth, wrinkle-free skin. Photodynamic therapy is a popular non-invasive cosmetic procedure designed to remove facial blemishes. ProFractional laser resurfacing is an advanced technique that uses the power and accuracy of lasers to revitalize skin. Though aging is a natural part of life, it often can leave us looking much older and more tired than we actually feel. Many people have opted for our permanent makeup options as a great way to give definition to thin or sparse eyebrows or permanently line their eyes. Ultherapy is a non-surgical ultrasound tightening treatment for your skin. It’s used to reverse the effects of the aging process of your skin, and it is completely safe and clinically proven. 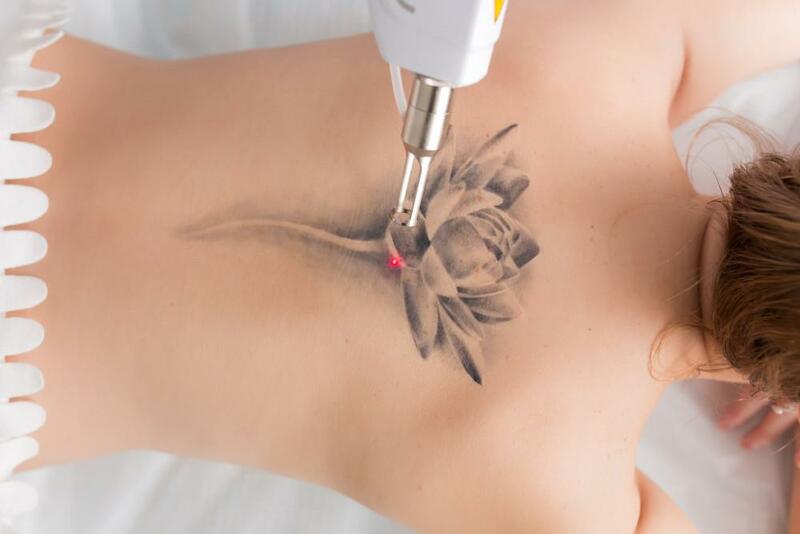 PicoSure tattoo removal, an FDA-approved procedure, makes use of laser technology for removing unwanted tattoos. Every woman struggles with putting on make-up more often than not. The struggle to look perfect is one of the biggest reasons why we are late to work. Radio wave or radiofrequency surgery is used to remove warts, moles, skin tags, and more. Everyone has a different facial structure and defining features. For some, it is their eyes; for other, it might be their lips. Most fitness goals usually involve looking more toned and losing weight. The feeling of being able to look and feel great is one like no other. Waxing, shaving, and threading are among the most common ways to eliminate body hair, but the hair on the face, arms, and legs always come back, making these practices tedious and incredibly annoying. Botox is one of the most popular anti-wrinkle and anti-aging cosmetic treatments in the world. Sculptra is an injectable that is composed of poly-l-lactic acid, an active ingredient that is used for rejuvenating collagen production. CONSIDERING THE SMARTLIPO LASER LIPOSUCTION METHOD? For many years, liposuction has been the most popular treatment for removing excess fat deposits. ProFactional laser resurfacing is one of the most advanced resurfacing treatments available on the market. Have you ever imagined what it would have been like if you didn’t have to do your makeup every morning and have more time to do other things to get your day started? Rosacea is a very common skin problem that millions of people have to deal with everyday. In order to properly understand the benefits of medical acupuncture, we first have to understand what it is. The demand for non-invasive alternatives to cosmetic surgery has grown exponentially in the last few years and is projected to continue growing for the next five years.